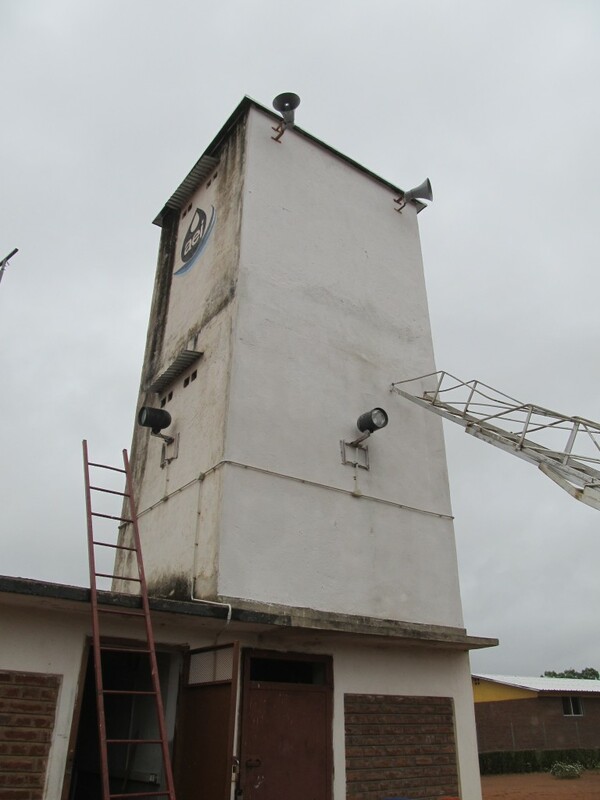 A new alarm clock has been installed at the tank of A.E.I campus. In spite of its duty to remind us of time, it symbolizes the attitude we want in our community; to do everything on time. 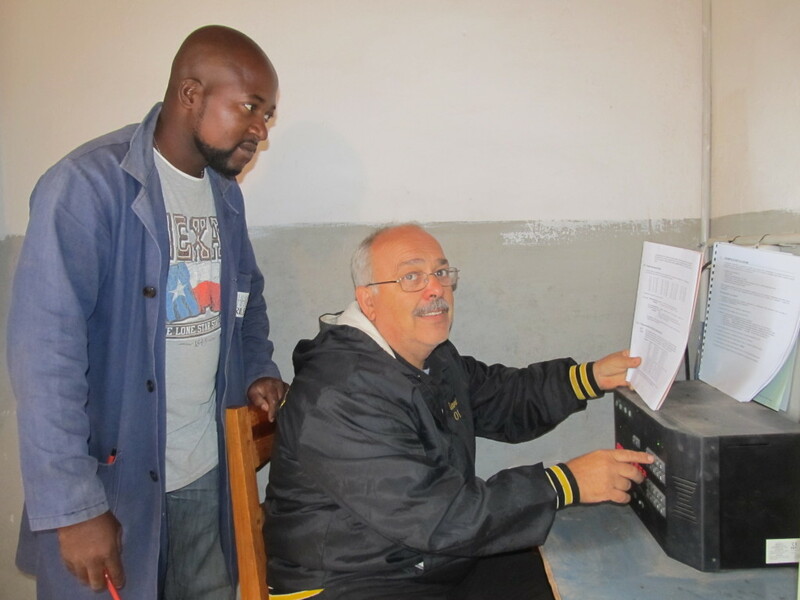 The alarm has been donated by Mario Creatini; an electrian volunteer from Rosignano in Italy. Creatini is well-known to us for the support in most electrical equipments. In respect to this welcome development, Fr. Mario Pacifici directs that we be masters of the time and not slaves of it, that it enables us plan ahead and eventually succeed. This development concurs with what Patrick Bwanali; A.E.I coordinator wrote in our ‘share newsletter’ of September 03, 2012, where he valued the habits of order and punctuality. We again echo and empower the same words to our students and our staff that punctuality enhances development. 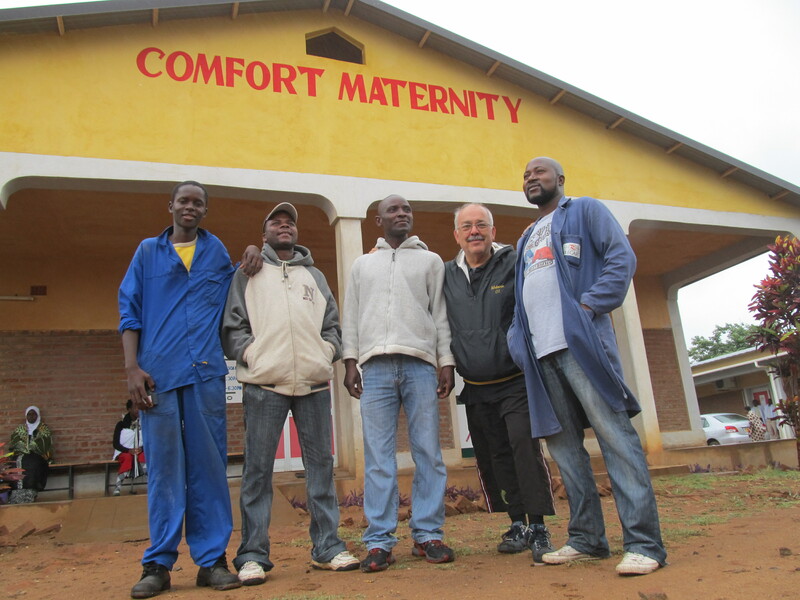 This entry was posted in News from Malawi, Social Development and tagged Alarm clock, Emmanuel Njoloma, Fr.Mario Pacifici, Mario Creatini, Patrick Bwanali, Rosignano. Bookmark the permalink.